“R” means right,and right she will always be. 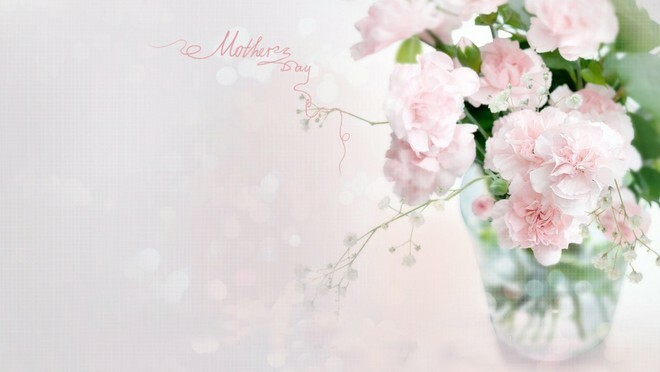 Here comes the Mother's Day!! When we were young,she give all the love to us,and now,she is growing old,it's time for us to express our love and greatful to her.Treat her this Mother's Day,maybe a bunch of flowers or a gift,just do something that makes she happy,she deserve the best! !